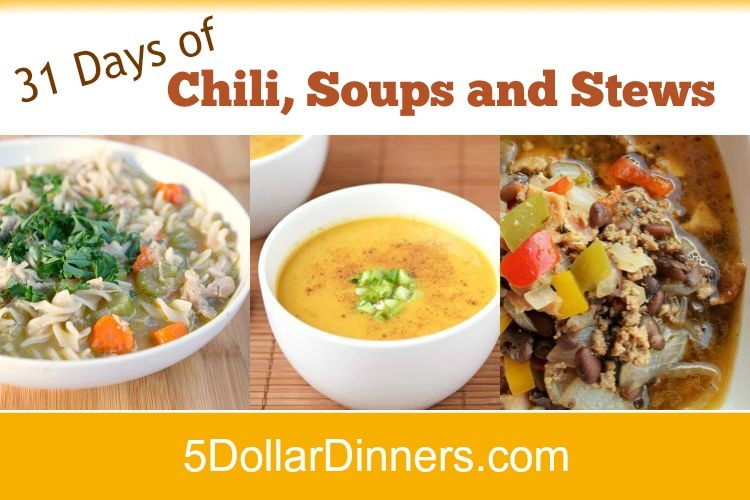 This could be my all time favorite “Dump & Freeze” soup recipe! It’s so easy…and just takes a few minutes to get all the ingredients prepped and into the freezer baggie or container. Lately, I’ve been really into “Prep-Freeze-Cook-Serve” meals (more on that soon!!!) and this one keeps coming back up to the top of my favorites list. Warm your taste buds, tummy and heart with this delicious family-friendly, budget-friendly & freezer-friendly Beef & Vegetable soup! 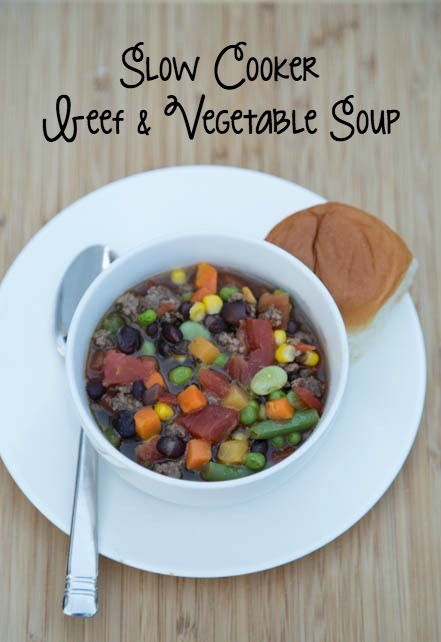 See the complete recipe for Slow Cooker Beef & Vegetable Soup here!